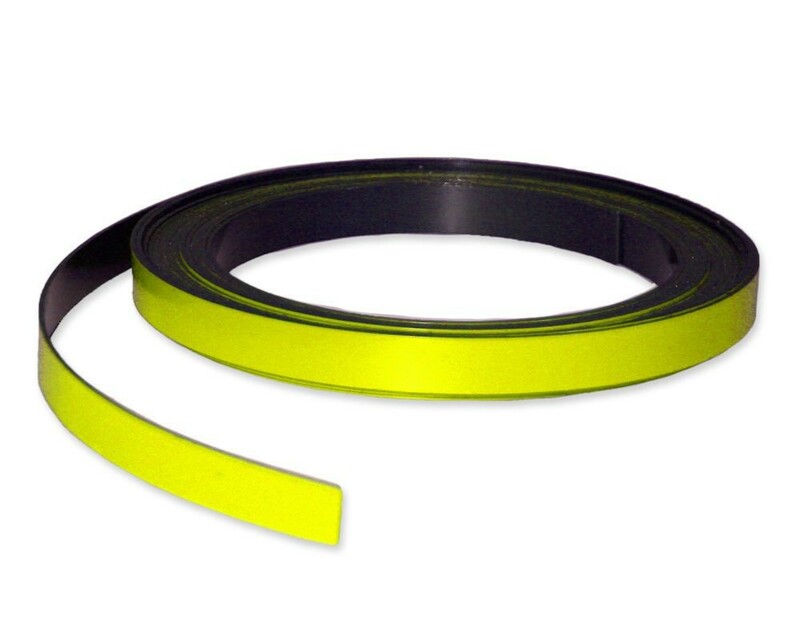 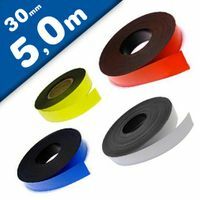 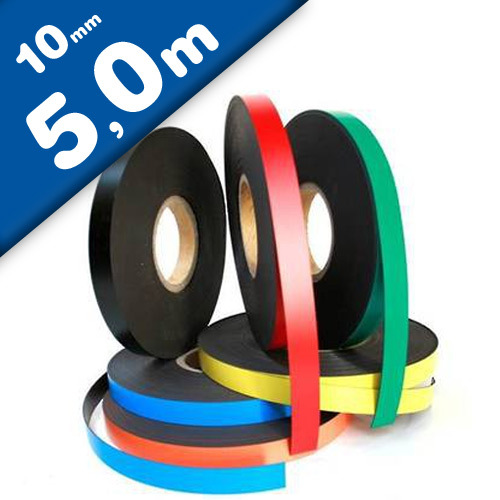 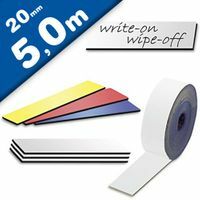 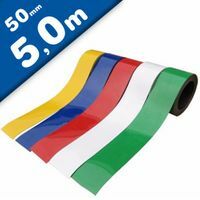 Magnetic Marking Tape / Strips are very popular for use in warehouses as racking strip magnetic labels. 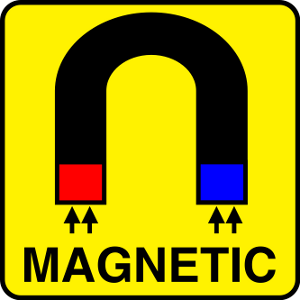 Simply cut to length, let them magnetically attract to the mild steel racking and then write on your label details as required. 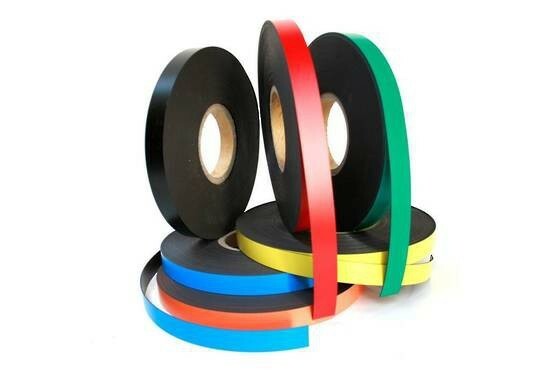 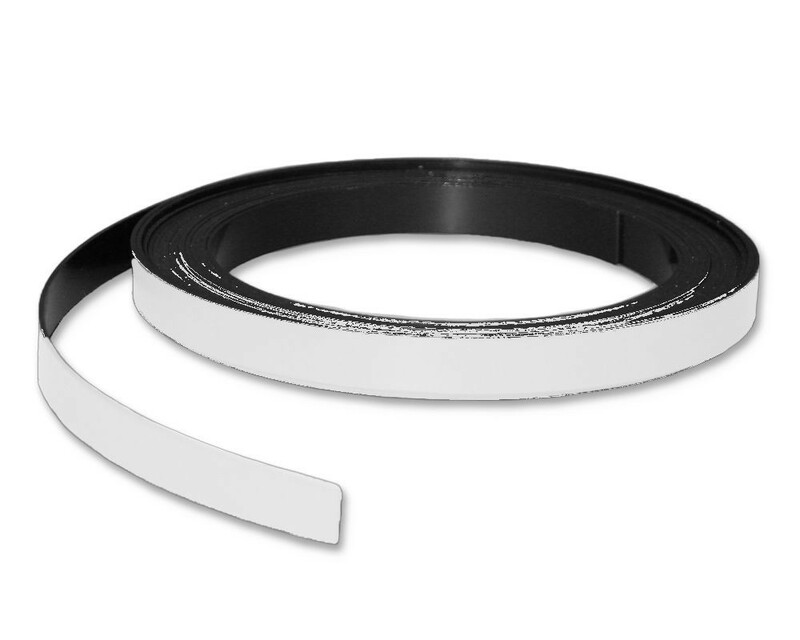 Magnetic Labeling Tape creates movable magnetic labels that stick to anything made of steel. 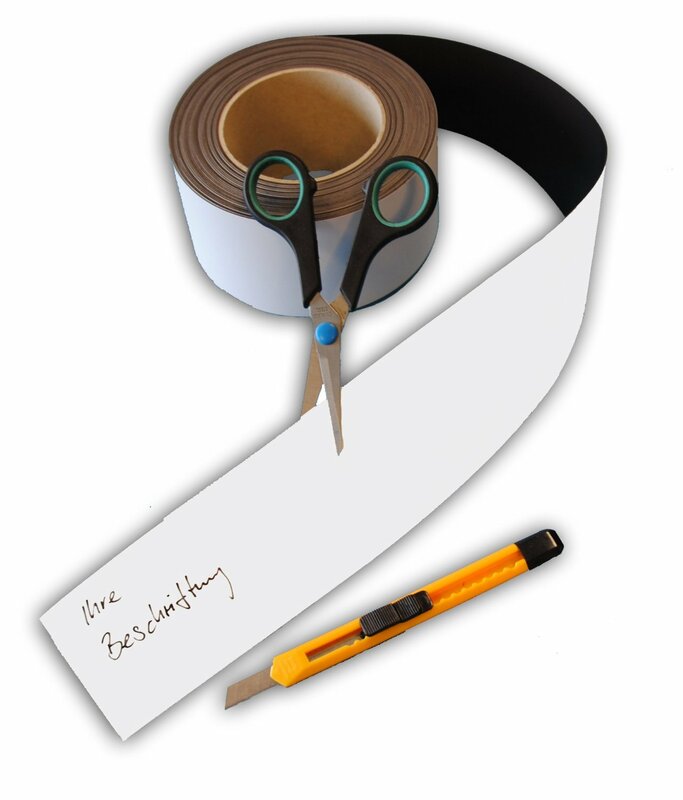 Great for labeling metal shelving or file cabinets.